Reducing noise, keeping out vermin and improving logistics. High Speed Doors are used to enhance a building’s security, save energy, manage traffic flows and temperature fluctuations and to improve the internal environment for your employees. There is no other building that requires this more than those that manufacture, store, process and distribute food. ENERCO is an established market leader in the supply and installation of all types of HIGH SPEED DOORS to the industrial and commercial sector. 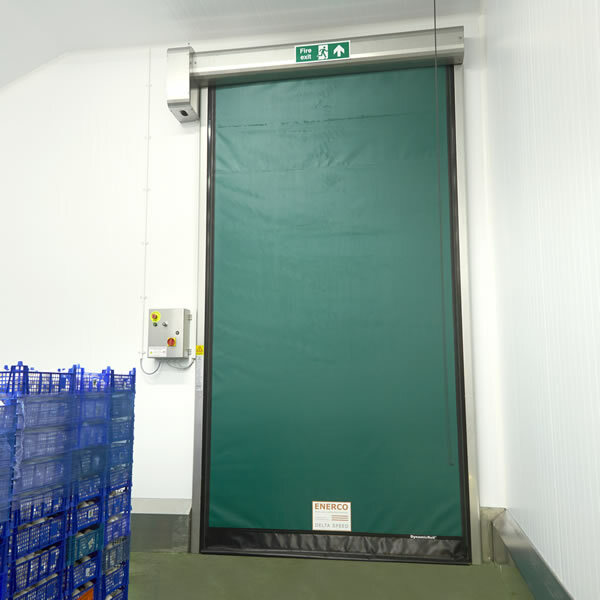 We can provide HIGH SPEED DOORS that enclose, partition and protect any room or building involved in the application of food and drink – whether it be raw ingredients, meat or an abattoir, bakery, fruit and vegetable distribution depot or any other relevant item or site that requires stringent management for storage and movement. 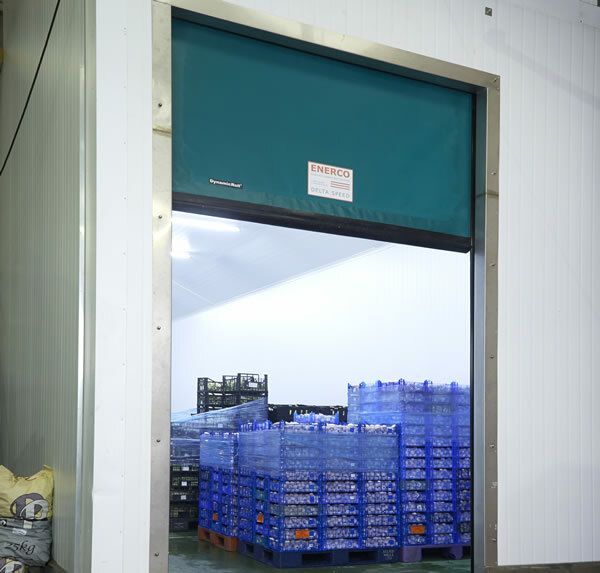 High Speed doors also play a role in reducing noise, keeping out vermin and improving logistics – all things that will boost your operational productivity and therefore your profits. The team at ENERCO can advise on insulation, material and finish options, depending on the intended use of the HIGH SPEED doors.